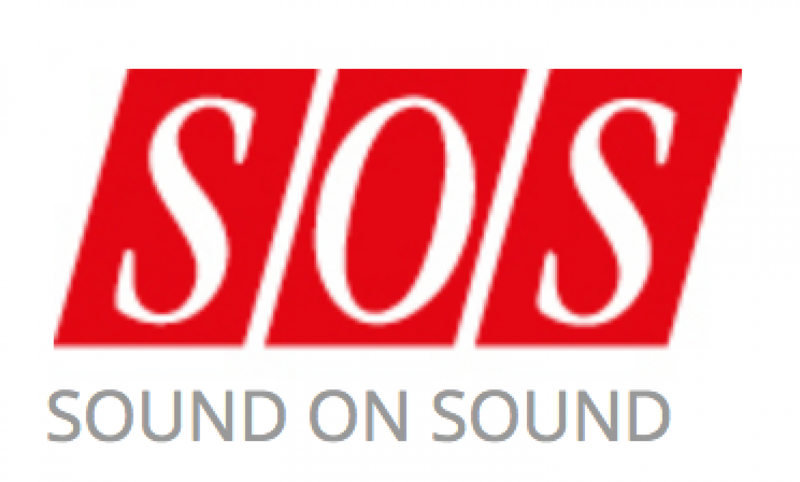 Soundstage! 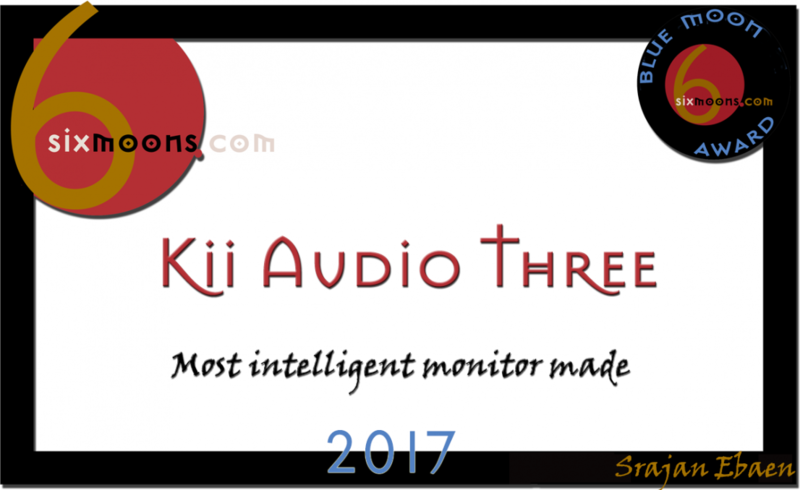 has awarded the Kii Three with the “Editors Choice”. 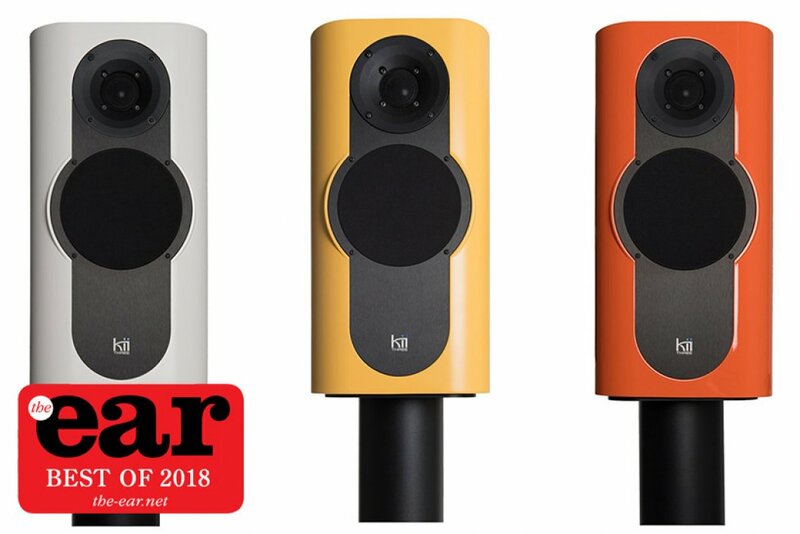 Martin Colloms: The overall sound is undoubtedly very good, while the stereo imaging, bass definition and musical timing are state of the art. 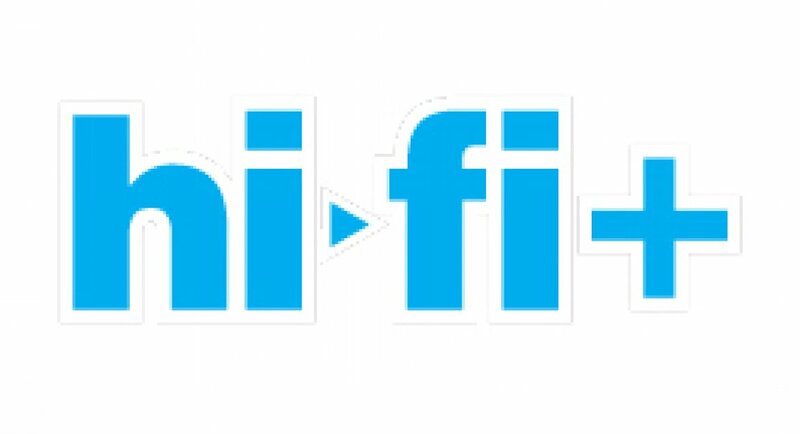 Designer Bruno Putzeys and his team has hit our mark head on, scoring a top HIFICRITIC Audio Excellence rating. 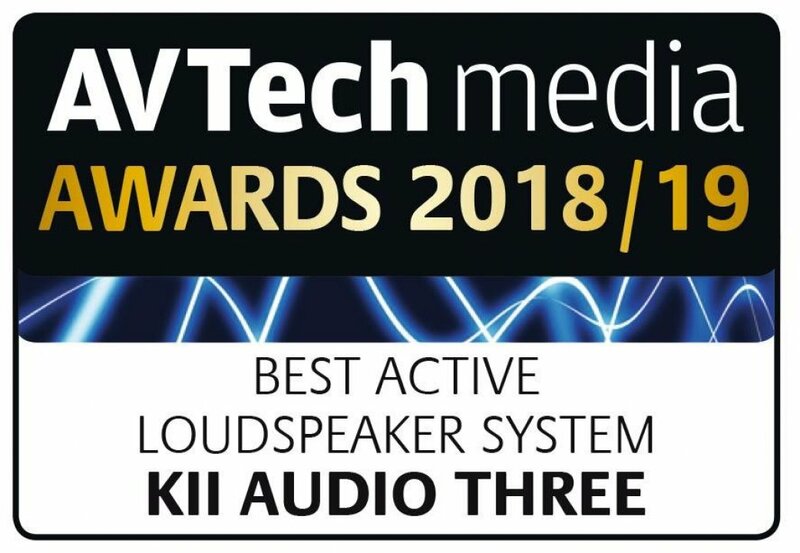 Bearing in mind the technology, connectivity, sound performanceand substantive amplification built into the Kii Audio THREE, this sublime standmount surely sets the standard for every 'system-ina-speaker' to match. John Darko interviewed Bruno Putzeys in Munich this Year - Bruno explaining the advantages of the BXT Bass Extension to the Kii THREEs and a career fly through as well. 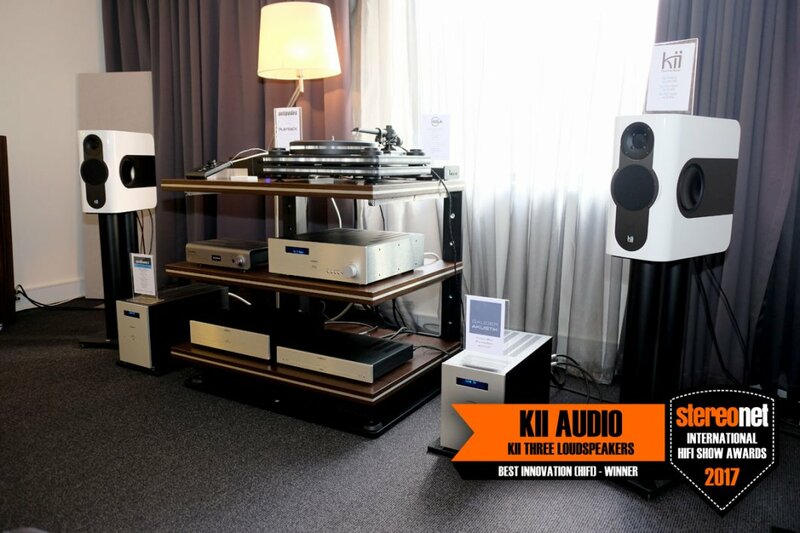 Stereonet awards the Kii THREEs with their "Best Innovation" award. 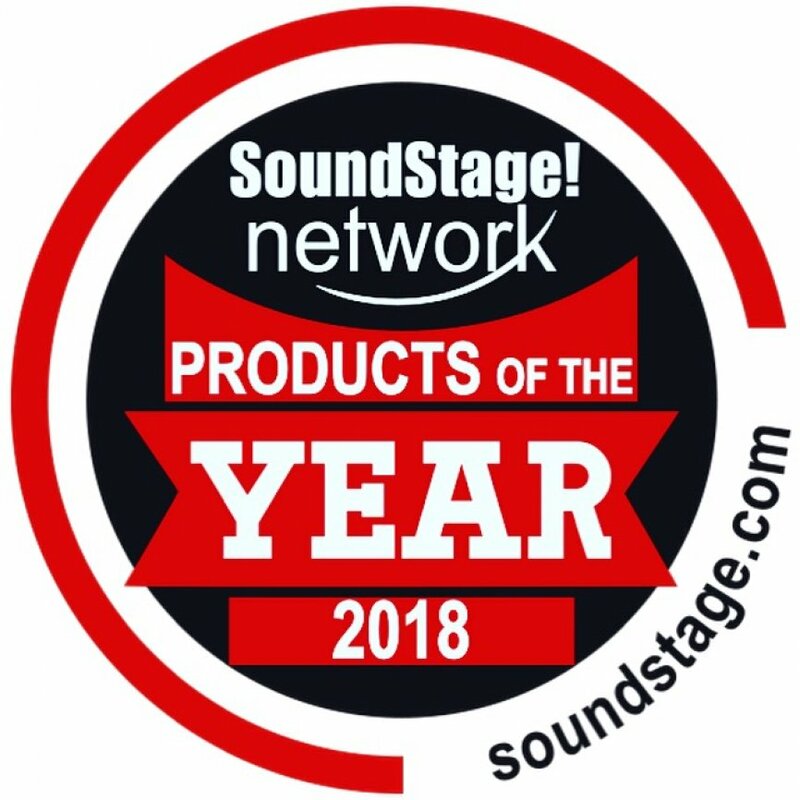 Rocky Mountain Press Awards in the Category "INNOVATION"
Germanys leading audio production magazine reviews the Kii THREE. 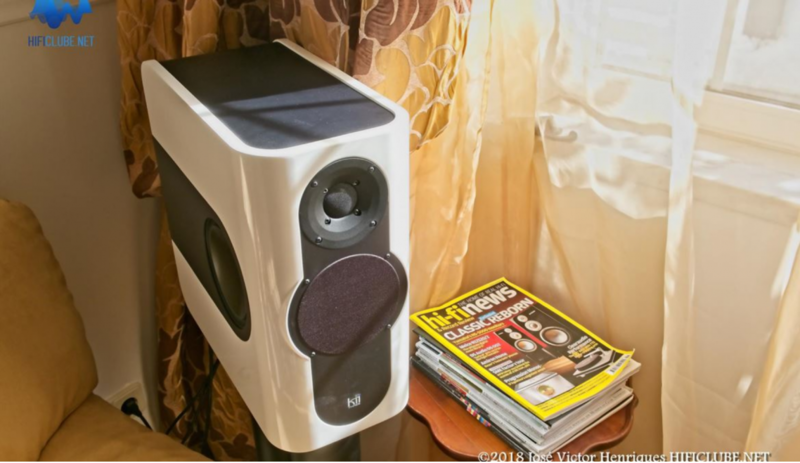 "This speaker sounds like a huge suffit mounted system. Great work!" 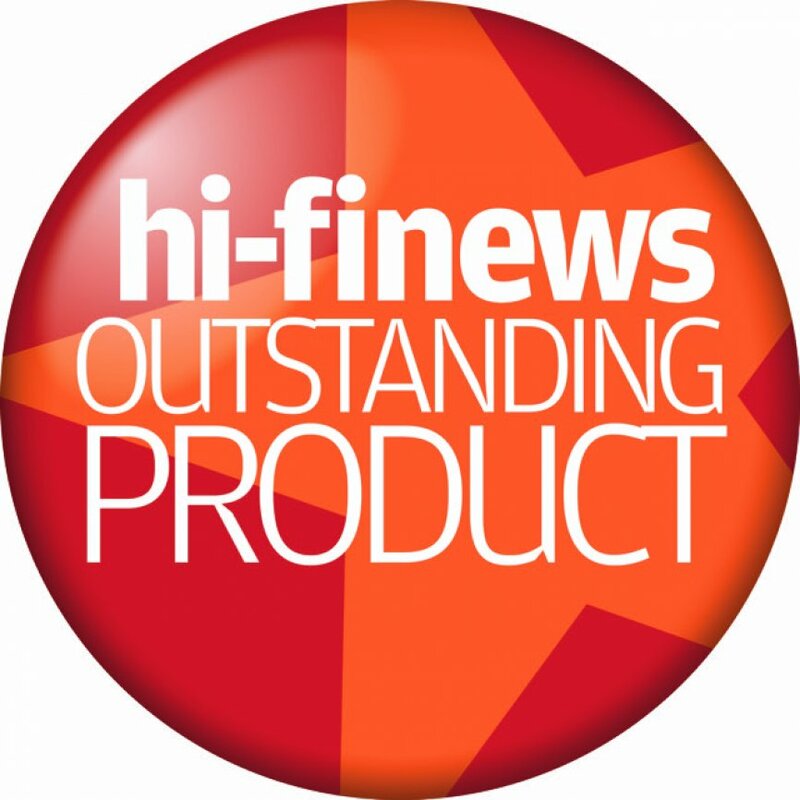 Germanys leading HiFi Magazine reviews the Kii THREE and gives 104 Points. 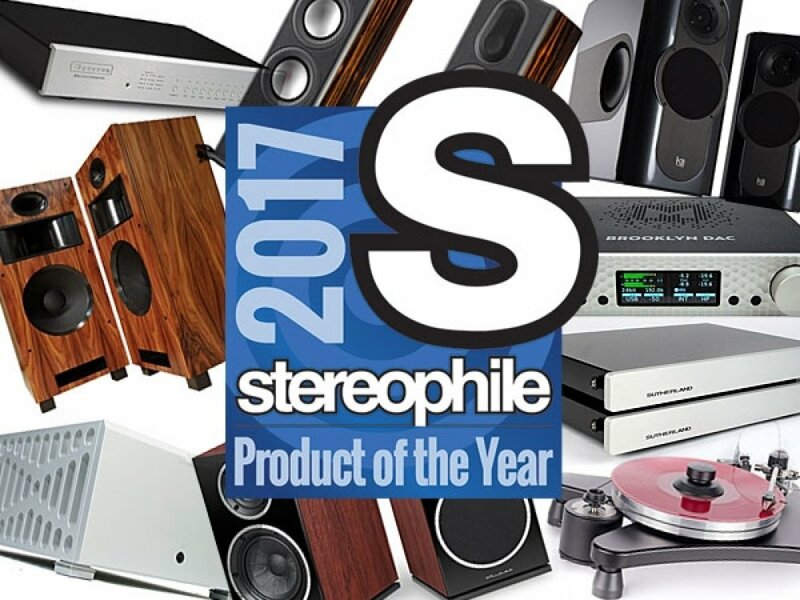 Quote: This is the best speaker we had in our listening room for the last 30 Years!